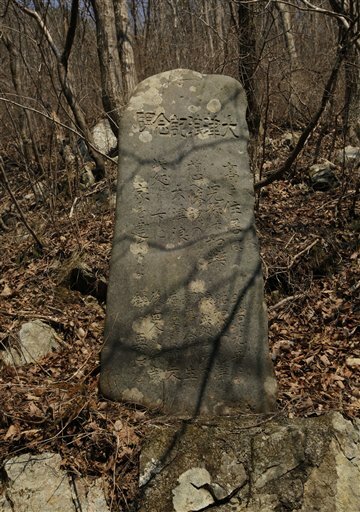 Jay Alabaster of the AP reports that hundreds of stone markers dot the coastlines of Japan. The oldest of these markers appears to be near 600 years old. They carry warnings of tsunamis past and instruct readers to get to high ground after earthquakes. Some are even placed at high-water marks to indicate the extent of particular tsunami events. The village of Aneyoshi grew up as a collection of homes built uphill of some of the markers specifically to be safe. Residents are raised knowing of the stones and their meaning. There are those who can recall the 1960 tsunami caused by an earthquake in Chile, but the stone markers form a deeper cultural memory, representing many generations of life in a disaster-prone area and lessons learned from it. “Crude” though they may be, perhaps they provide a useful example for memorializing the recent disaster and for durably preserving its lessons for future generations.